“Everybody’s looking all over the world, in all sorts of exotic places, including us. But nobody’s looking right under our noses,” Ian Lipkin, a professor of neurology and pathology at Columbia, told the New York Times. The initial report was published in mBio magazine on Tuesday and focused on 133 rats scientists had analyzed that had demonstrated a variety of pathogens. Some of them transmit food-borne diseases, and some, like Seoul Hantavirus, have never been seen in New York before. Finally, there are at least 18 completely new pathogens to science. Two pathogens are similar to one that causes Hepatitis C and could help the researchers fight the disease. "We ... identified a wide range of known and novel viruses from groups that contain important human pathogens," the researchers said in their study. "Rats are sentinels for human disease. They're all over the city; uptown, downtown, underground. Everywhere they go, they collect microbes and amplify them. And because these animals live close to people, there is ample opportunity for exchange," Lipkin said. 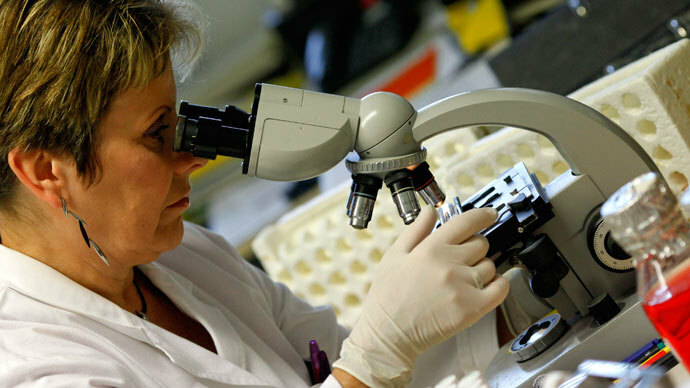 Since the 1990s, Dr Lipkin has been working on extracting pathogens from infected hosts. In 2012, his team decided to test New York rats, but it turned out that luring a rat into a trap is more difficult in New York than in any other city. “New York rats are a lot wilier than rats in other cities. 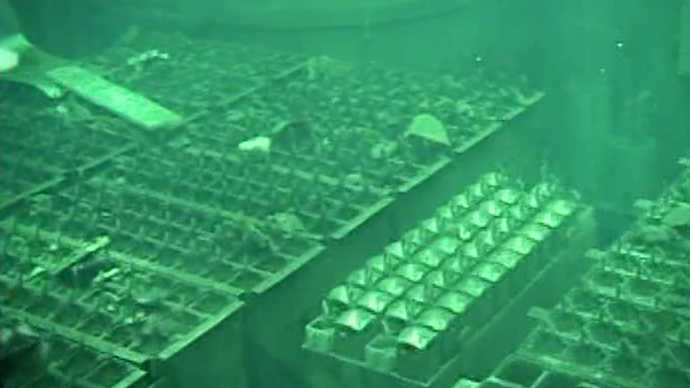 We had to bait traps and just leave them open for a week,” Cadhla Firth, Dr. Lipkin’s colleague, told The New York Times. Once the rats were caught, scientists tested their blood, urine, feces and tissues, extracted DNA from samples in order to get pathogens. First, bacterias that trigger food poisoning, Salmonella and a strain of E. coli known to cause terrible diarrhea, were found. Also, pathogens that cause fevers were discovered: Seoul Hantavirus and Leptospira. Luckily, scientists didn’t find one of the most hazardous germs that infects rats in other countries: Yersinia pestis, which causes bubonic plague. Experts are already ringing alarm bells over the findings. The study was called “shocking and surprising” and “a recipe for a public health nightmare” by Peter Daszak, the president of EcoHealth Alliance. The findings were described as “groundbreaking” by David Patrick, the director of the School of Population and Public Health at the University of British Columbia. “These viruses may or may not have any links to human illness, but it is good to be able to describe them in detail,” he stressed. 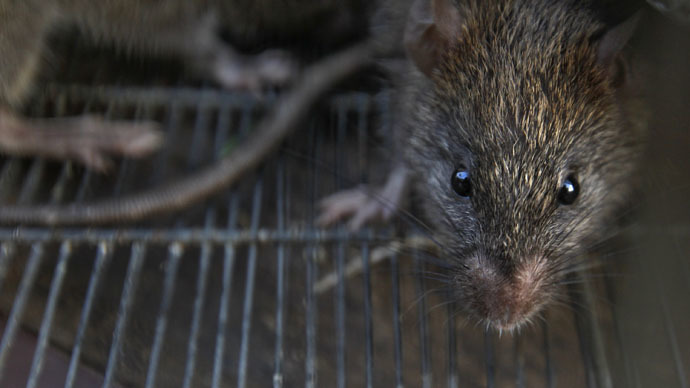 Some of the experts are doubtful if the results will lead to any breakthrough discoveries, as it hasn’t yet been clarified how much locals are affected by rat pathogens. “I don’t see it as a call to wage war on rats just yet,” said Angela Luis, a biologist at the University of Montana. 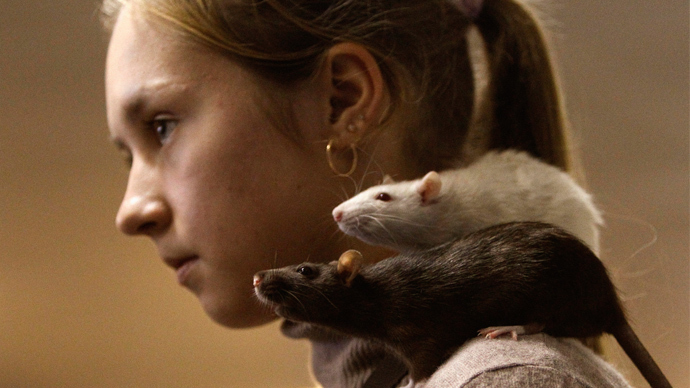 New York has been rated the fourth on the pest control firm Orkin’s list of “rattiest” American cities – behind Chicago, Los Angeles and Washington DC.